West Ham are planning a loan move for Alvaro Morata. According to the football transfer rumours in British media, West Ham are looking to loan Chelsea striker Alvaro Morata. The Spain international joined Chelsea from Real Madrid for a fee in the region of 66 million euros in July 2017. His contract expires in the summer of 2022. Morata has played 53 times for Chelsea since signing from Real Madrid, scoring 16 goals and creating 6 assists in that time. The 25-year-old is considered to be one of the best strikers in Spain. His record for Spain is also impressive. Morata has scored 13 goals in 23 matches for Spain at senior level. 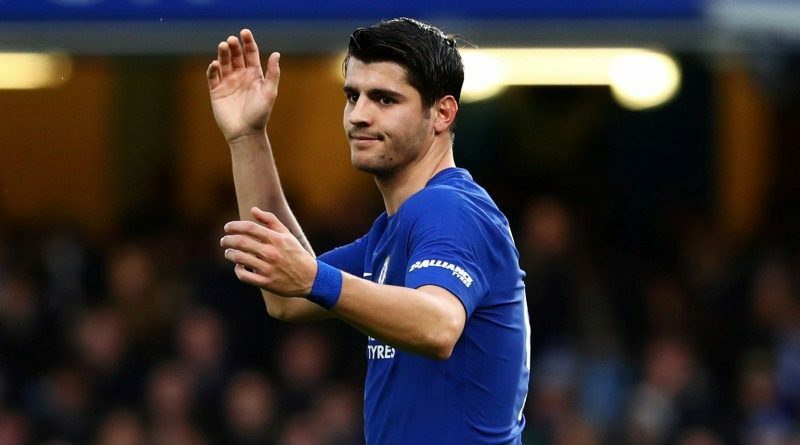 Morata is currently out of favor at Chelsea and could leave the club on loan this winter. Manuel Pellegrini is looking to shore up his attacking options and Chelsea’s Morata happens to be a target. The West Ham manager has been impressed by his performances last season and could make a move this winter. Alvaro Morata is a dynamic striker, who possesses good technical skills and ball control. Signing the 25-year-old on loan would be a masterstroke from Manuel Pellegrini. Stylistically, he would be a great fit in West Ham. How strong that interest is and whether West Ham will make a move remains to be seen but it is certainly one worth keeping an eye on.